Plus, is Bitcoin in danger of losing its dominance in the cryptocurrency market? Learn more in this members-only video. 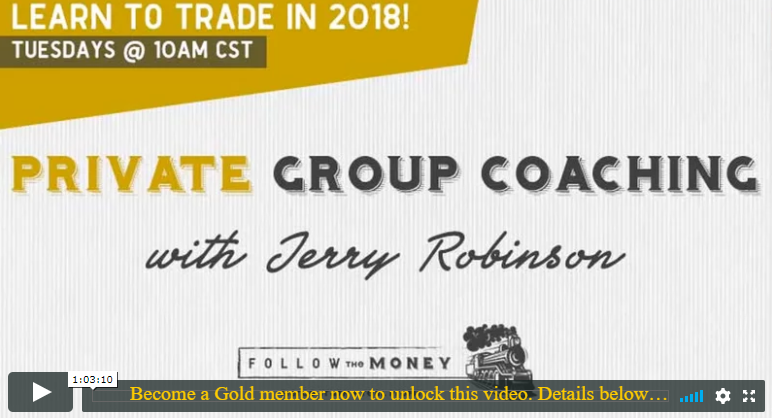 Join Trading Coach Jerry Robinson for a discussion of the exploding global markets on track to set a new record as we head into 2018. Later, learn how to identify new cryptocurrencies with great profit potential. Amid exploding cryptocurrency prices this morning, Jerry briefly reviews the (already amazing) performance of our 2018 Cryptocurrency Portfolios. Also, what is the cryptocurrency mining community? 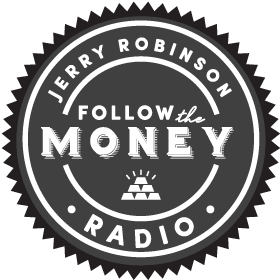 PODCAST: Is It Too Late To Invest In U.S. Stocks? PODCAST: Is The Stock Market Detached From Reality?